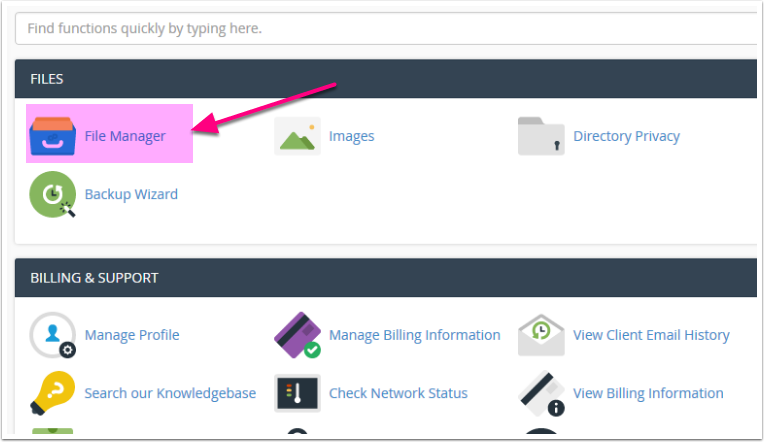 In the Search Console home page, click the Add a property button and type the URL of the site or portion of the site for which you want data. Specify the URL exactly as it appears in the browser bar, including the final / mark. See What URL should I use? below for more details. Note that you must be able to prove that you own the site or section of that site. Click Continue to open the Site verification page. 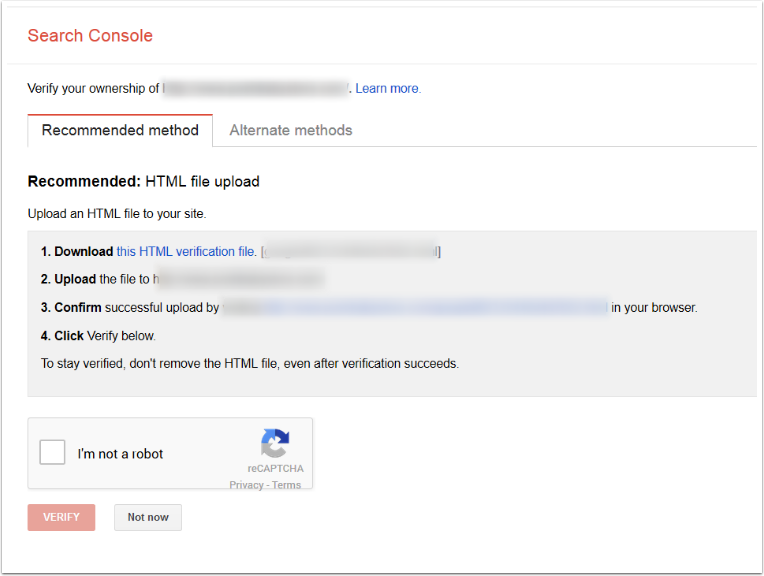 In the verification page instructions that appear below, click Download to download your HTML verification file. It looks similar to google4ddabfacdb4f6795.html. Note: Do not rename your HTML file or Google won’t recognize it when they look for it. 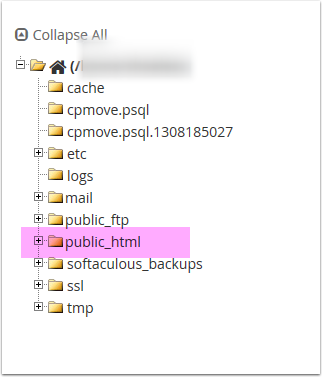 Note: Do not upload the HTML file to a subfolder. The file must be visible at http://yourdomain.com/yourfilename.html. Go back to the first browser window you have open to finish the verification checking "I'm not a robot" and then click VERIFY. If all went well your site should be verified.